Your monthly mobile fees begin right away, so it is important that you activate your device as soon as possible once it has arrived at your home. Your service charges include your data plan fees and monthly line access fees. As with most other telecom services, CREDO bills you a month in advance for service. Please keep in mind that information may be displayed differently on the PDF or printed version of your bill. Since most of our members sign up between billing cycles, you will be billed a prorated amount for the partial month and fully charged for the month in advance. Click see details for a breakdown of how these charges were accrued. If you have a device payment plan, you will see your discount on unlimited talk and text listed in this section. You may also see a New Service Credit in this section of your online bill. Activation fees are paid at the time your order is placed, and the transaction will be listed on your first bill as paid. Be sure to review your full bill as the charge and reimbursements can be displayed in separate sections. If you have a device payment plan, you can expect to begin your monthly device payments from your first bill onward until your device has been paid in full. For more in depth information on the device payment plan, check out this article. With any new device you receive, you will be responsible for the state-mandated sales taxes on that device. Tax amounts vary state-by-state and will be charged based on your shipping address. 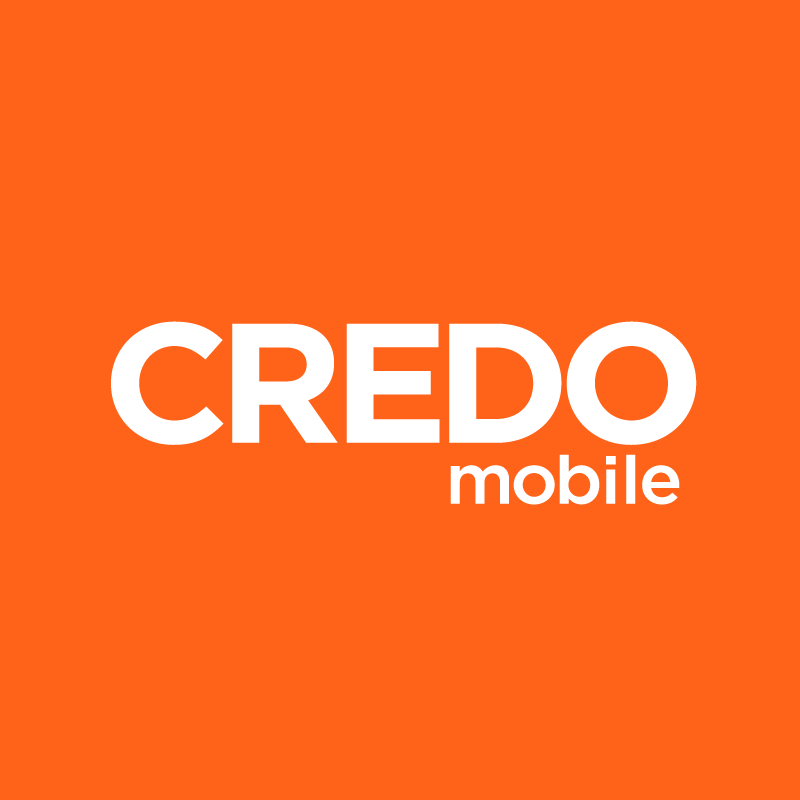 CREDO Mobile offers free two-day shipping on all orders. However, if you choose to have your device delivered with expedited overnight shipping, this charge will be listed on your first bill. If you’re interested in learning how to access your bill, you can find more information in this article. If you’re looking for more in-depth information on how to read line items on your bill, click here.